Justin Osborne is a Partner specialising in all aspects of litigation and dispute resolution. 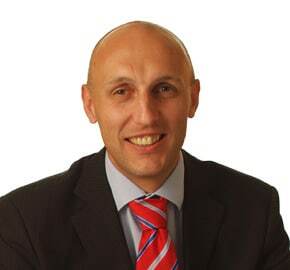 Justin has been with the firm since 1994, qualifying as a Solicitor in 1996 after attending the University of Liverpool. Justin has been a Partner for over 10 years, is a member of the firm’s management team and also has responsibility for the firm’s finances. Justin was born and bred in South Devon and now lives in Newton Abbot. Justin is married with 2 children and spends his time looking after them, and keeping fit by playing football.